Escape the bustle of urban life on the 42km Great Western Greenway, the longest off-road walking and cycling trail in Ireland. Mayo's has much to offer both walking and cycling enthusiasts from its unspoilt, clean countryside, varying landscapes, unique scenery and rich heritage and folklore. Self catering holiday home for rent in the West of Ireland. Large 4 bedroom newly built house with lots of space. One of the best supported and active county associations in the country, with a membership of in excess of 500 Mayo people. We are the leading local bike hire company based in Newport town, County Mayo, Ireland. 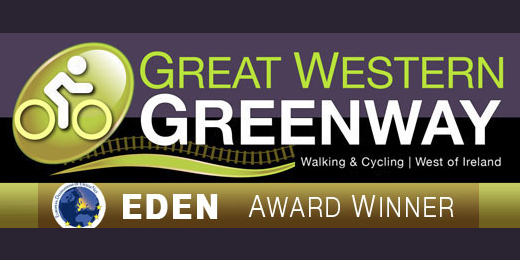 We are ideally located for anyone that wants to use the world class facility running through the town of Newport, that is the Great Western Greenway.